We all know that aircraft carriers are massive. Being on one makes us realize just how big. 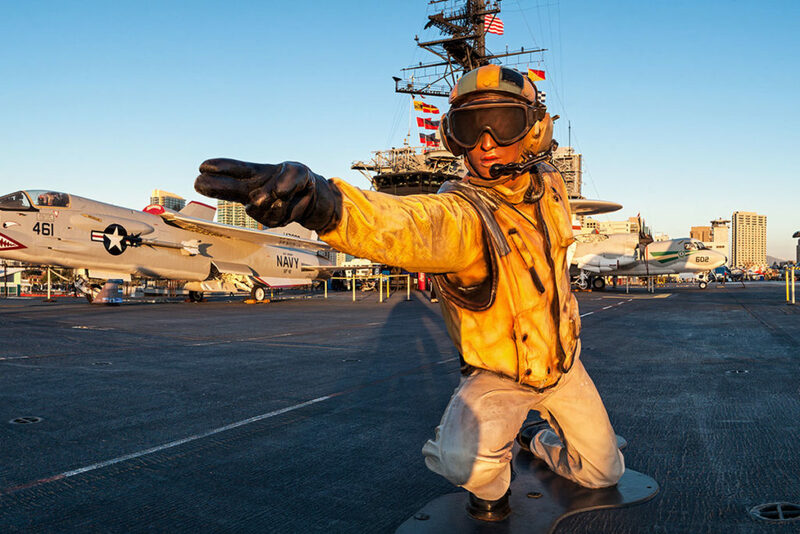 Having the opportunity to step aboard and tour the USS Midway, the longest serving Navy aircraft carrier of the 20th century, is an awesome experience. On a journey through this warship, compelling exhibits and dynamic interactive experiences put you up-close to both man and machine. You leave with a sense of what life is like aboard a floating city patrolling somewhere in one of the world’s oceans. 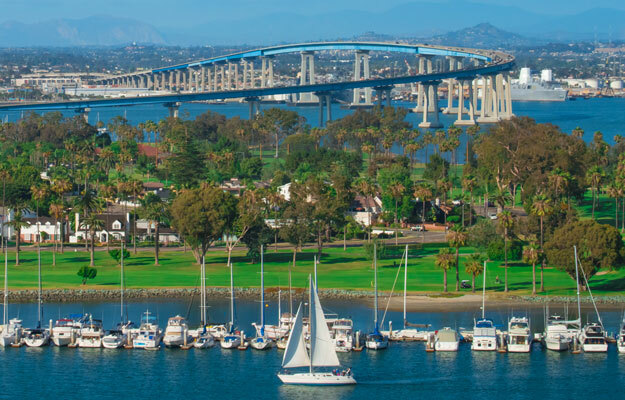 San Diego’s scenic coastline and inland views venues are spectacular. Whether accessed by foot, car, trolley or boat, dramatic vistas are everywhere. In San Diego, it doesn’t take much convincing to get out on the water. Glorious weather and a big blue bay stretching along the expansive, curving waterfront and out to the Pacific Ocean just beyond, make it irresistible. 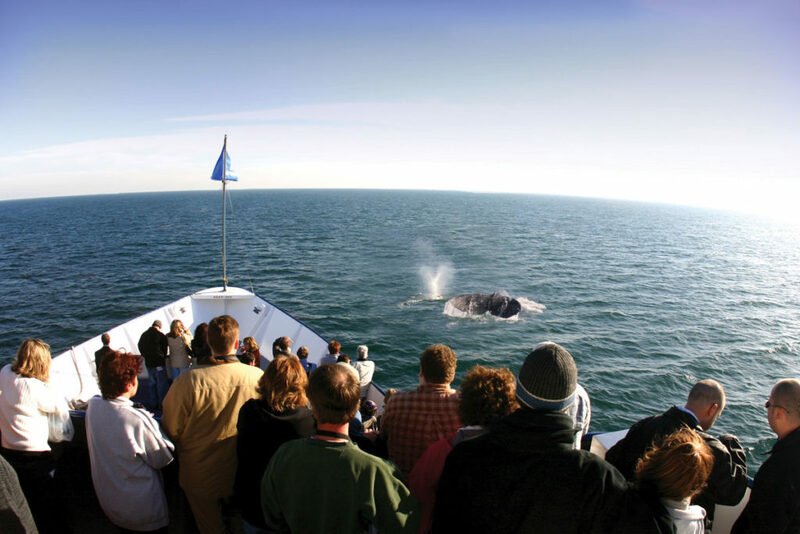 A large number of boating tours and cruises make it easy to for everyone to enjoy the exhilarating experience of being out on the water. 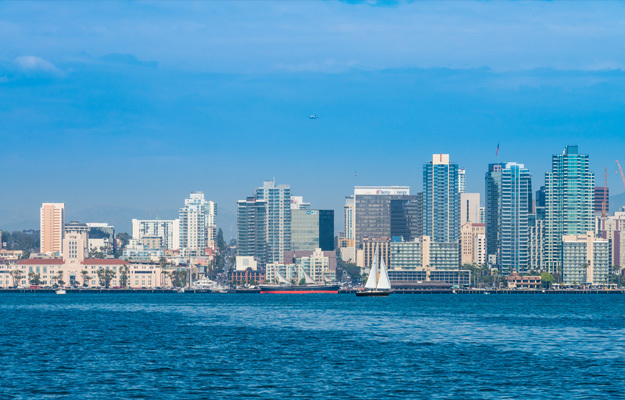 From thrill to chill, there’s a San Diego cruise for you. You don’t have to go far from San Diego to find a variety attractions in diverse locations. 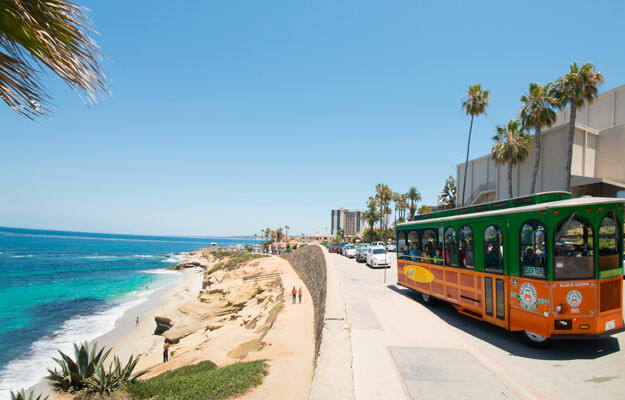 From dramatic Pacific coastline views, to National Parks and balmy desert hotspots, in Southern California you’re always near a unique adventure to experience on vacation.